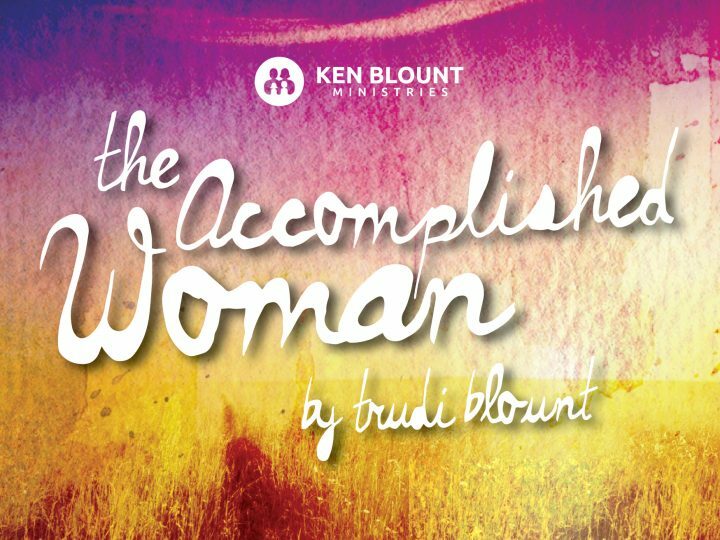 The “Accomplished Woman” gives living bread to the poor! Proverbs 31:20 She stretches out her hand to the poor; yea, she reaches forth her hands to the needy. Stretch means to break apart, disperse, etc., to break, chop in pieces. This term “poor” means someone who is distressed and depressed, in mind or circumstances. But how to give to the poor has to be categorized. Giving to the poor is very close to God’s heart, especially those who can’t take care of themselves. But in Matthew 26:7 and 11-13, Jesus begins to teach them the reality of being poor. He uses a woman that put costly oil on him as an example to teach them a truth. One disciple was complaining about wasting the costly oil! Matt. 26:7 There came unto him a woman having an alabaster box of very precious ointment, and poured it on his head, as he sat at meat. 11 For you have the poor with you always, but ME you do not have always. 12 For in pouring this fragrant oil on My body, she did it for My burial. Jesus was being criticized for allowing this woman to waste this expensive oil that she poured on his head. The alabaster box that contained the oil was estimated to be a year-worth of wages. The disciples didn’t get the significance of her act. His death would feed the poor spiritually and break the power of poverty over all mankind. Here is the truth: You can quench the poor of their thirst, you can fill their hungry bellies, but they will hunger and thirst again. I’ve seen movie stars give millions to the poor and it is very admirable. I applaud them. But the poor they feed and clothe will hunger and thirst again and on top of that will still die and go to hell without knowing Jesus. Jesus is the bread of life, He’s the one who said he had water that you could drink and you would never thirst again. Jesus dying on the cross was the answer for all that makes us poor in every aspect of life, which would include spirit, soul and body. Our giving is able to meet the physical needs of others. Yes, we need to dig our wells and house the orphans and feed the hungry. But the most lasting way to give to the poor is to lead them to the cross. The most important thing that we give is the living bread and spiritual drink of eternal life that Jesus offers. We need to feed poor. But we must not neglect to offer eternal life as we care for them. Proverbs 31:20 She stretches out her hand to the poor; yes, she reaches forth her hands to the needy. In yesterday’s post, I explained how the word “stretch” means to “break-apart, disperse, or chop in pieces.” This implies that giving to the poor is done in many ways. Poor is defined here as depressed in mind or circumstances. It carries a different meaning than the word needy in the second part of the verse. I will shed some light on that later. It’s important to understand why people are poor. People are generally poor externally and internally. By that, I mean that we see people suffering with poverty by their ragged clothes and dirty faces on the outside, but the reason they are poor is because of what is going on internally, in their thinking. See, Jesus doesn’t expect you to meet every need of every person in the world. You’re not God. Your giving in life has to be prioritized or it can spin out of control. Genesis 1:2 (NKJV) The earth was without form, and void; and darkness was on the face of the deep. And the Spirit of God was hovering over the face of the waters. In the beginning of time, there was chaos and it took the Spirit of God to hover over it and bring order. The same is true today. The Holy Spirit must hover or brood over homes to bring order. He is the guide to disperse or chop in pieces how to stretch our priorities and to whom and when. The first thing to understand is that being a blessing to the outside world comes from having a healthy flow of life in the home. You have to balance the outflow or the giving from the family with the welfare of your family. If you have a marriage that’s needy, you need to provide living bread for it. If your children need living bread, your care for them comes before others. Many Christians know what’s going on outside their home better than what’s occurring inside their home. 1. Your personal relationship with God. 4. Your church or ministry. 5. Your job or occupation. After these come your extended family, friends etc. There is a principle in Bible interpretation called the “law of first mention.” This means that the order of creation in the Bible has determined the importance of how we are to order life. Study what God initiated first and that establishes His precedent on that matter. That law or principle then institutes what should come first for you. God created man and man had a living relationship with God. Then man and woman were married to establish that your marriage must be prioritized above any other human relationship. This marriage of the first man and woman was commanded to be “fruitful and multiply” establishing the priority of having children and training them to love God. These are the first 3 and basic priorities that life must follow. Most of the time when there is trouble in life, it’s because these priorities are out of order. The Accomplished Woman reaches forth her hands to the needy. The word “needy” means to be destitute. So we can say that to be poor and needy are two different things. If you remember from past blogs, Proverbs 31:10-31 is historically considered the eulogy or prophecy that Abraham gave over Sarah at her funeral. I love Jewish history or what is called the “oral tradition.” There is a story about Abraham and Sarah that really illustrates the difference in poor and needy. It also demonstrates how they positioned their priorities. We know from the Bible that Abraham and Sarah were sojourners. That means that they traveled from place to place much of their lives. They lived in tents. When they would stop at certain places to camp for a while, they would set up two tents. One of the tents were specifically their family. It was known as Sarah’s tent. The other tent was a place to welcome strangers that stopped along the way. This was the tent of Abraham. Abraham liked to pitch the tents at a crossroad outside the cities, or a place that many people passed by as they traveled conducting business. Genesis 12:8 (NKJV) And he moved from there to the mountain east of Bethel, and he pitched his tent with Bethel on the west and Ai on the east; (crossroads) there he built an altar to the Lord and called on the name of the Lord. Genesis 13:3 (NKJV) And he went on his journey from the South as far as Bethel, to the place where his tent had been at the beginning, between Bethel and Ai, (crossroads). The “oral tradition” explains that Sarah’s tent was for family and where the children lived and were educated, cared for, etc. Abraham and Sarah were very aware of worldly influence and didn’t want the children assimilating into the heathen cultures surrounding them. The “oral tradition” also tells us that the same cloud of glory rested over Sarah’s tent that later guided the children of Israel, who escaped Egypt, through the wilderness. This is a type and shadow of the Holy Spirit. Abraham and Sarah were careful and diligent not to mix their children with the influences of the evil outside world, yet they they loved the world and used Abraham’s tent as a place to welcome people. Clearly boundaries were set between family and the world. To the lost world, or we could say, “the poor”, Abraham and Sarah had an open heart and open hand to reach out with resources and the truth about their God. They had the proper balance of life. The best of both worlds!! 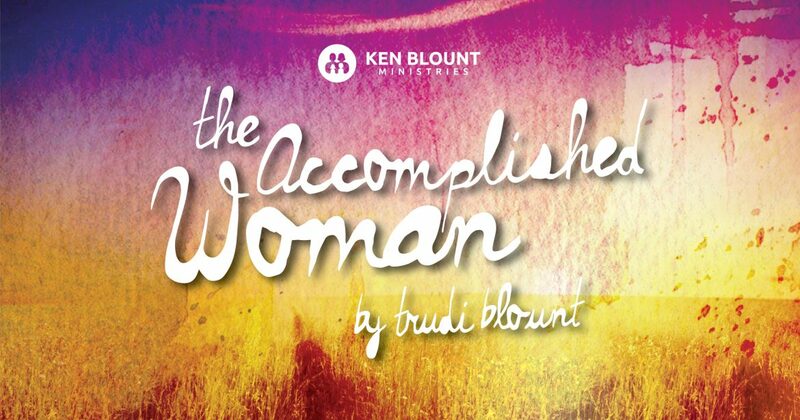 The “Accomplished Woman” gives living bread to the poor and the needy!